On Saturday, January 13th an alarming video leaked on social media clearly showed three Guatemalan soldiers (Kaibils) walking into the immigration hall at the Belize Western Border. The blatant actions by the military personnel rose concern among citizens as it is illegal for an armed officer to cross over into a foreign land without the necessary permissions. Causing even more outrage to the public was the comments made by the Minister of Foreign Affairs asking Belizean authorities to be more lenient on an issue involving Belize and Guatemala’s relationship. 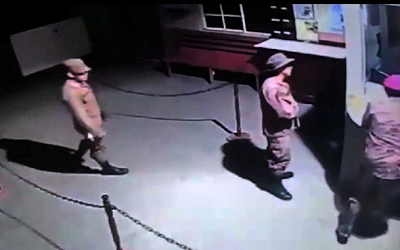 The 50-second video shows the soldiers carelessly walking past the Organization of American States (OAS) office and proceeding to the Belize Customs and Immigration Building. At the Customs and Immigration Office, the soldiers approached a Belizean officer on duty. However, there is no official report as to what transpired between the Guatemalan soldiers and the Belizean Customs officer. Minister of Foreign Affairs, Honorable Wilfred “Sedi” Elrington went on to say “I don’t have anything official on that…I imagine if that occurred I will be furnished with a report at some time.” He further stated “There is no reporting that they were in any way menacing or belligerent. 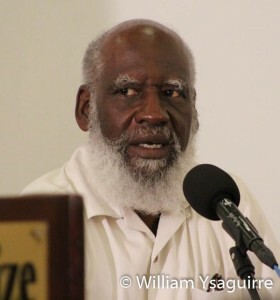 If people are coming into the country unlawfully, they have an obligation and a duty to deal with that.” Elrington also stated that the report indicated that the soldiers didn’t have any weapons on them and that Belizeans are just overreacting to the situation. This was not the first incident involving Guatemalans illegally crossing the border, as earlier that day, Escobar Lopez a reporter from Prensa Libre and Guatevision in Guatemala Peten, Flores, claimed that he was assaulted by a Belizean Police officer and civilians after being spotted taking pictures of the Belize Customs and Immigration Officers. According to Lopez, he was documenting the work of the adjacent zone, when he was attacked after being told to leave. 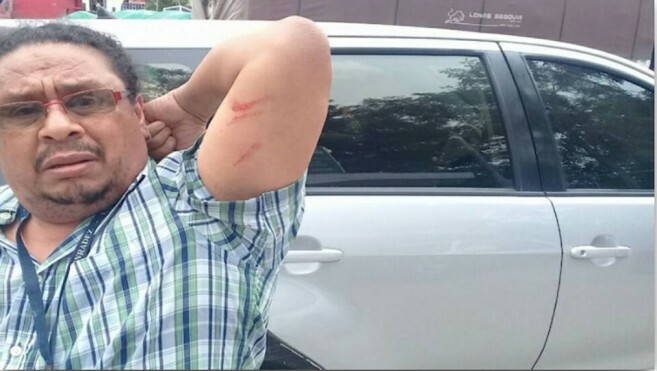 He alleges that he was grabbed by the neck with an intention to be taken to the Police substation in Benque Viejo del Carmen Town under the assertion that he entered the country illegally. Citizens hope that the government starts to take action in addressing these issues, as it is becoming more frequent.